After a few disappointing shoots for the likes of Vogue Italia and Prada, Willy Vandeperre had fallen out of favor with theFashionSpot forum members in recent months. 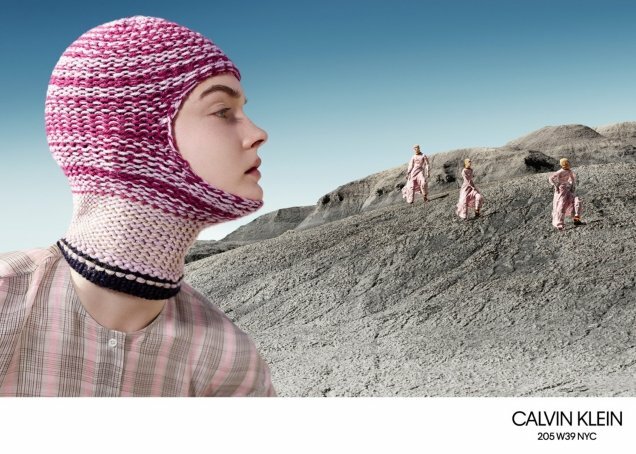 Yet the Belgian photographer’s newest campaign for Calvin Klein’s Fall 2018 collection has put him back in our good graces. Raf Simons has been a Vanderperre fan since his Christian Dior days and has continued to hire him to shoot Calvin Klein campaigns since he joined the company in 2016 (not to mention Raf’s namesake campaigns). Models Julia Nobis, Freja Beha Erichsen, Lulu Tenney, Erin O’Connor and Liya Kebede assemble this season, looking like they’ve landed from another planet as they roam a rugged and remote landscape in Utah. The campaign proved to be an instant hit with the majority of forum members. “Much better than the previous CK campaigns he’s done,” approved Sensation the moment the campaign dropped. “I love this. It’s very androgynous and the location is amazing. Nice and weird angles too,” voiced 333101. “One of the best this season,” declared elle_gb. “I actually LOVE this, wonderful cast and love the location,” zacatecas570 admired. Unfortunately, the campaign wasn’t for everyone. “When you shamelessly rip off [Richard] Avedon, but fail to live up to his genius. Willy tried, but this is just as cold and sterile as everything he’s ever done. 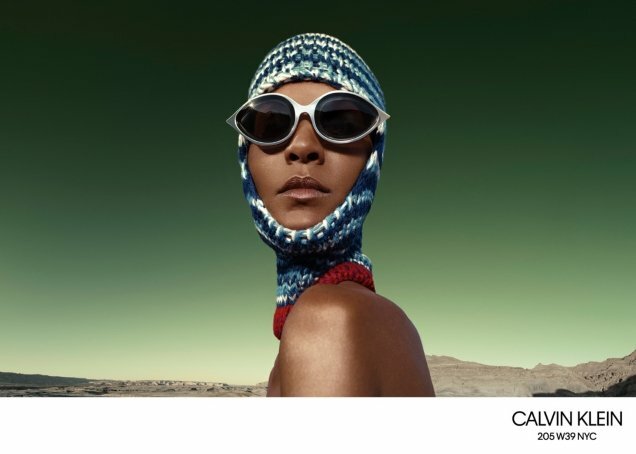 Raf Simons is the worst thing that could have ever happened to Calvin Klein,” disapproved forum member mepps. “Even with sci-fi, which I would’ve thought would be right up his alley, the guy comes up short. But I think I can tolerate this because of the light colors. There’s still a cheap-ish digital vibe to these images which I don’t like,” Benn98 commented. 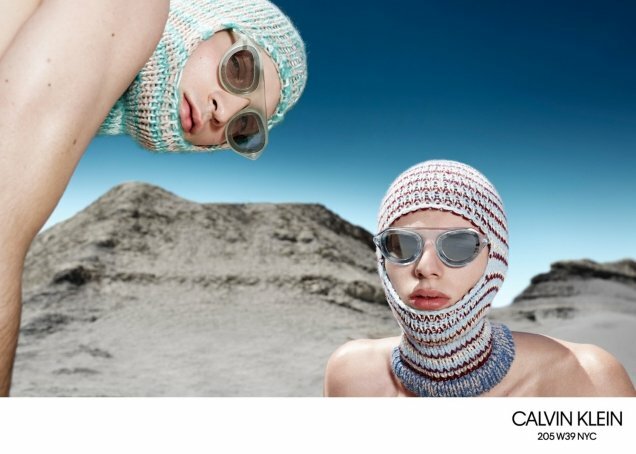 “Not very fond of this images but kudos to Willy for bringing something different to the table after so many bland images he’s done for CK,” reasoned YohjiAddict. Check out the rest of the campaign and join the conversation here.